Why is the Sun's corona so much hotter than its surface? The Sun's outer atmosphere — its corona — is millions of degrees hotter than the surface, a phenomenon which has never been adequately explained. But now, new research offers a possible answer. Spicules, which are narrow jets of plasma, shoot up from the sun's surface, transferring heat. 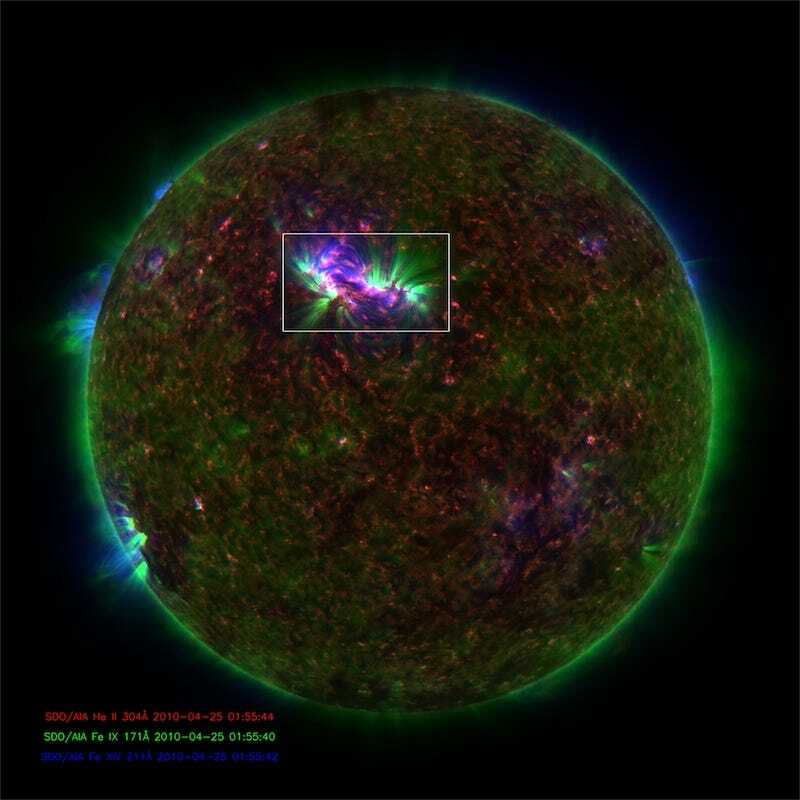 For the first time, spicules that are hot enough to account for the extreme temperatures of the corona have been spotted, leaving the Sun's surface at more than 60 miles per second, reaching temperatures of one million degrees Kelvin.